This website uses own and third-party cookies to manage and improve the authentication, navigation and other functions. 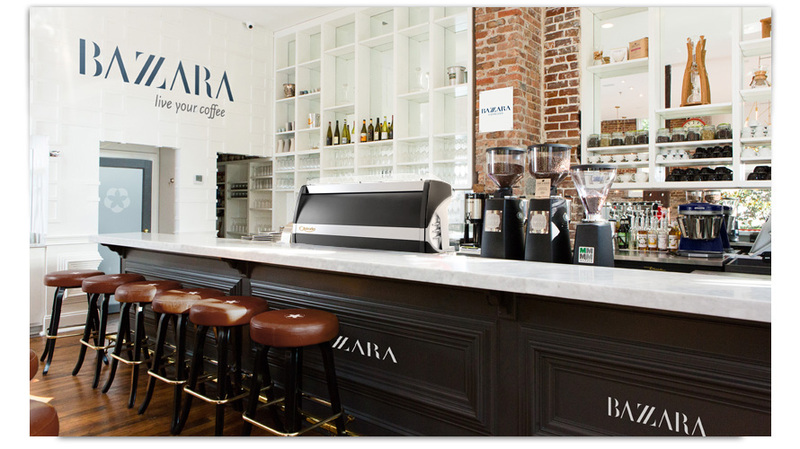 Surprise your clients with a special espresso. High quality blends, conceived to satisfy the most demanding tastes. Artisan quality and Italian tradition. Only the most selected beans, slowly roasted on order. This is the Bazzara motto. Copyright © 2015 Bazzara S.r.l.